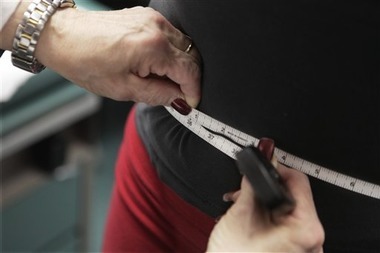 Severe obesity can shorten someones life by as much as 14 years, new research says. Obesity is closely connected to heart disease, diabetes and other conditions that can drive up health care costs for employers. Obese employees also may be less capable of performing basic physical tasks that their jobs require. However, employers may not realize that severe obesity can shorten someone’s life — and time of productivity in the workforce — by as much as 14 years.